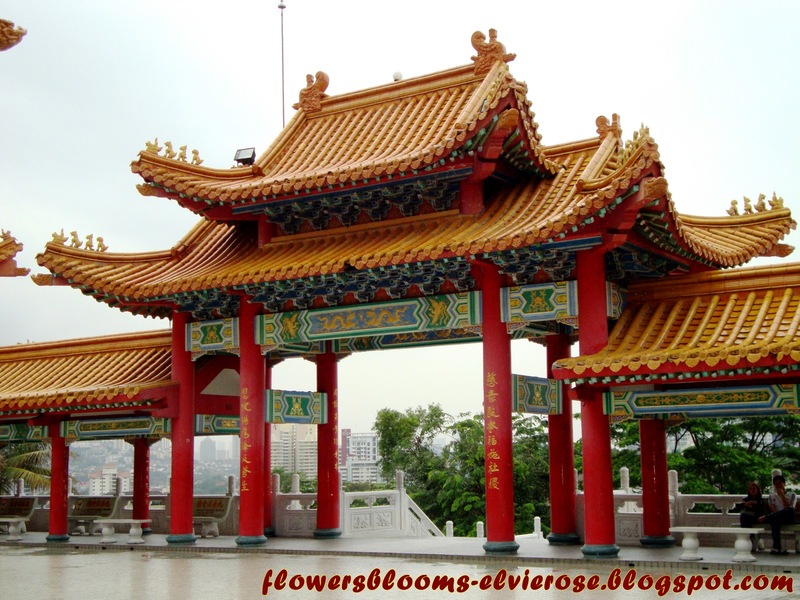 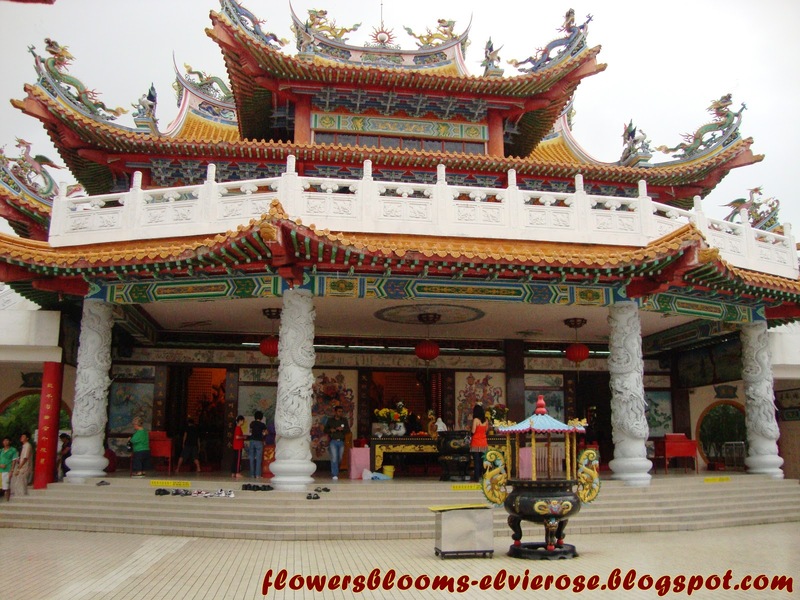 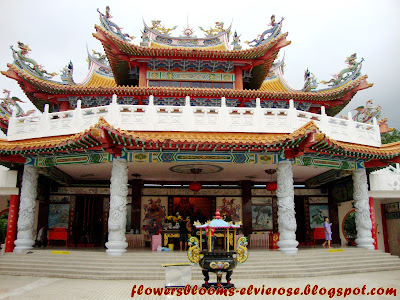 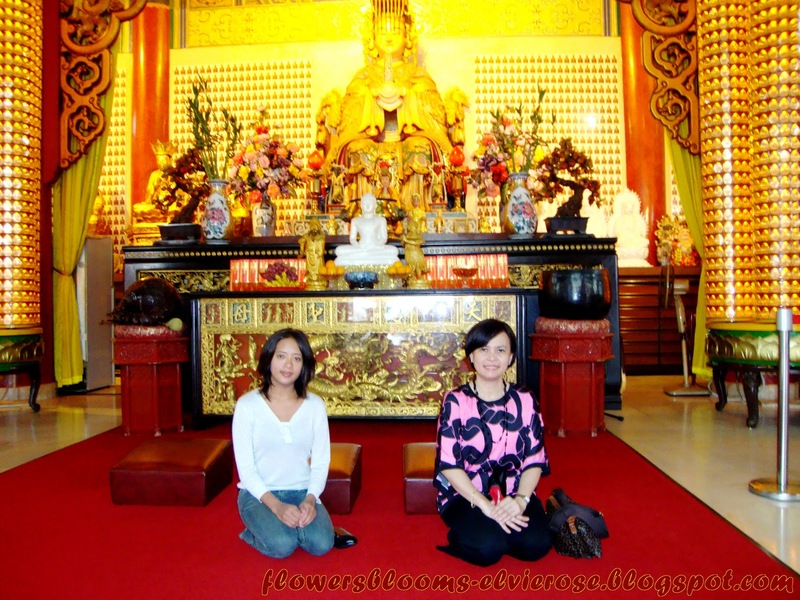 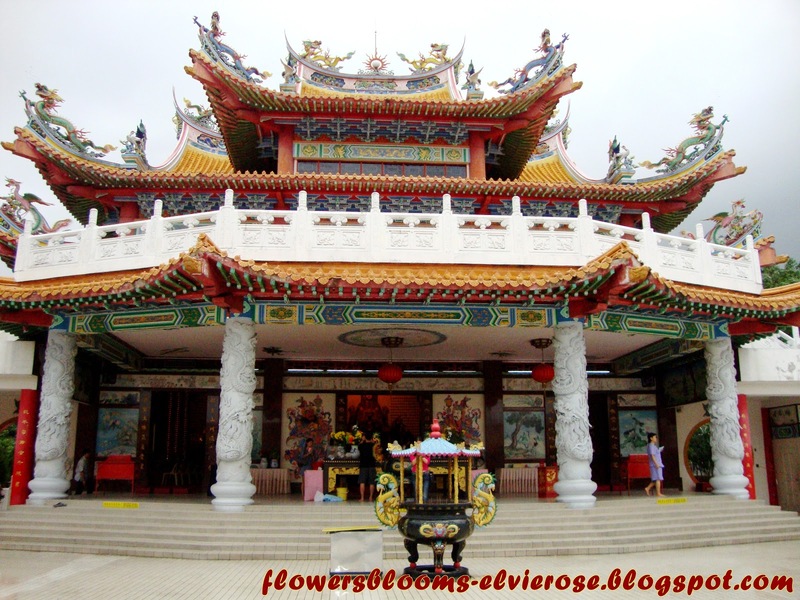 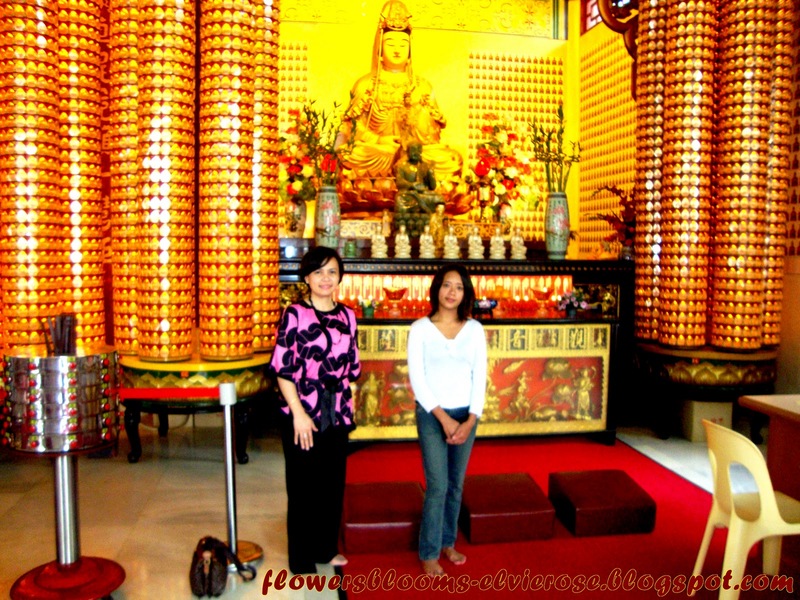 This is one of the largest Chinese temples in South-East Asia and is located on top of Robson Hill. This temple belongs to the Malaysian Chinese community in Malaysia and public donations made it possible to open the temple in 1989. 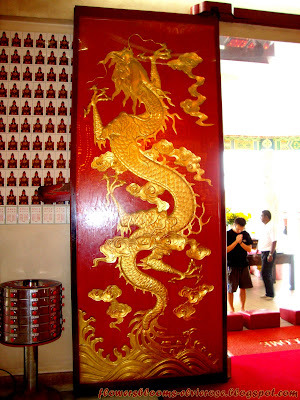 The property belongs to and is run by the Selangor and Federal Territory Hainan Association (Persatuan Hainan Selangor and Wilayah Persekutuan). 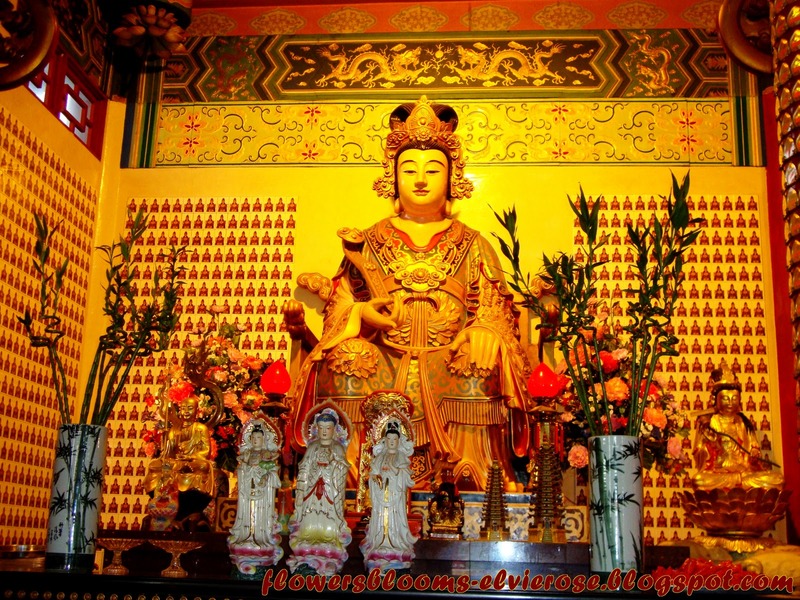 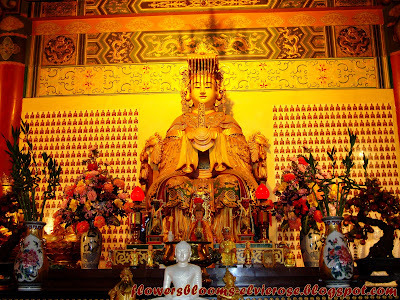 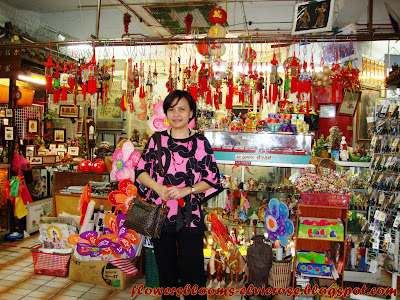 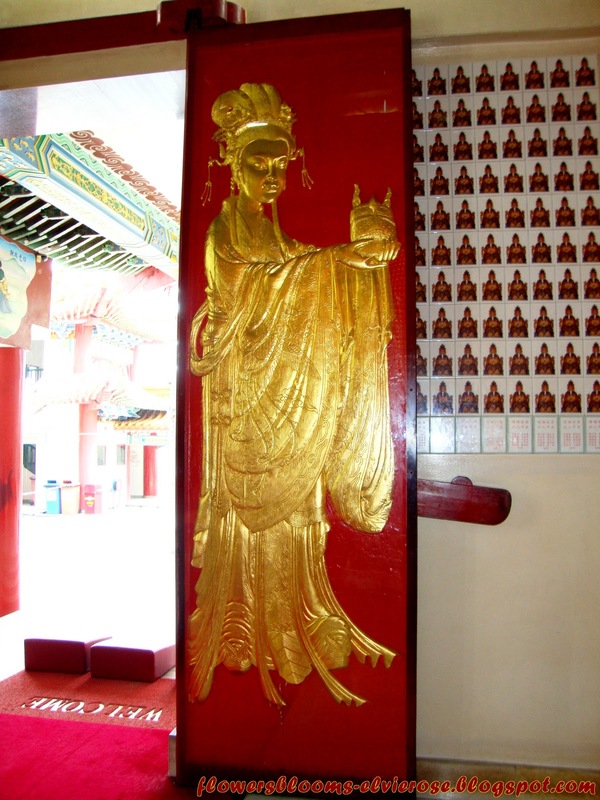 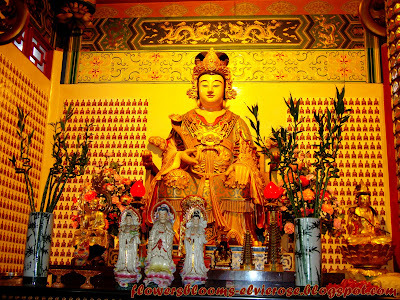 This temple, built by the Hainanese community living in Kuala Lumpur is dedicated to Goddess Tian Hou (The Heavenly Mother). 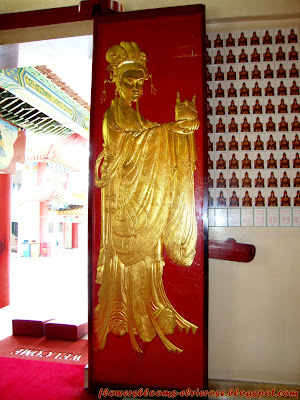 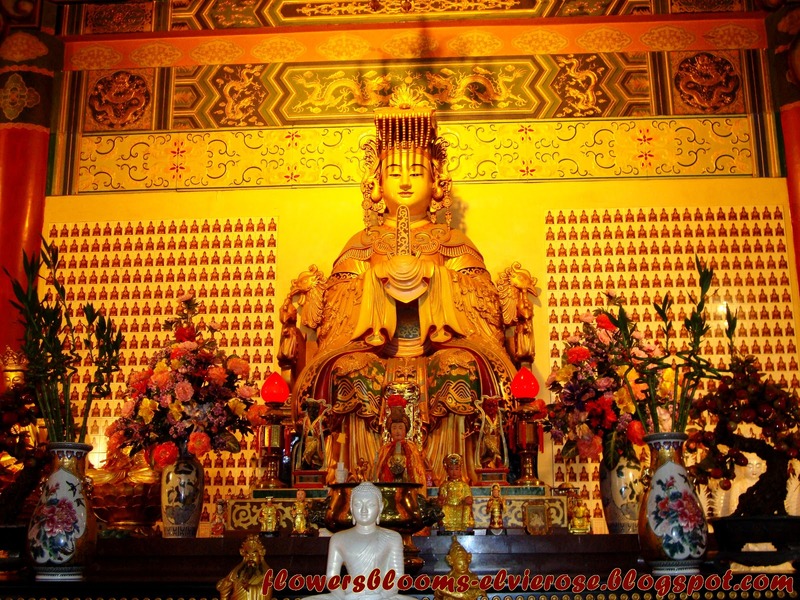 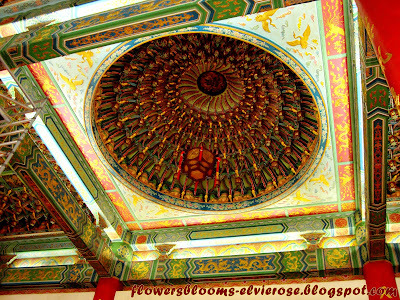 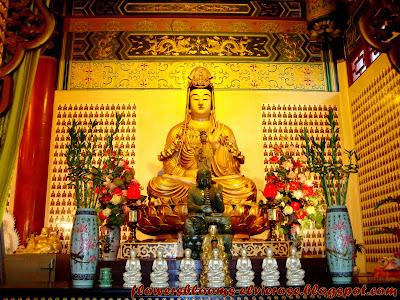 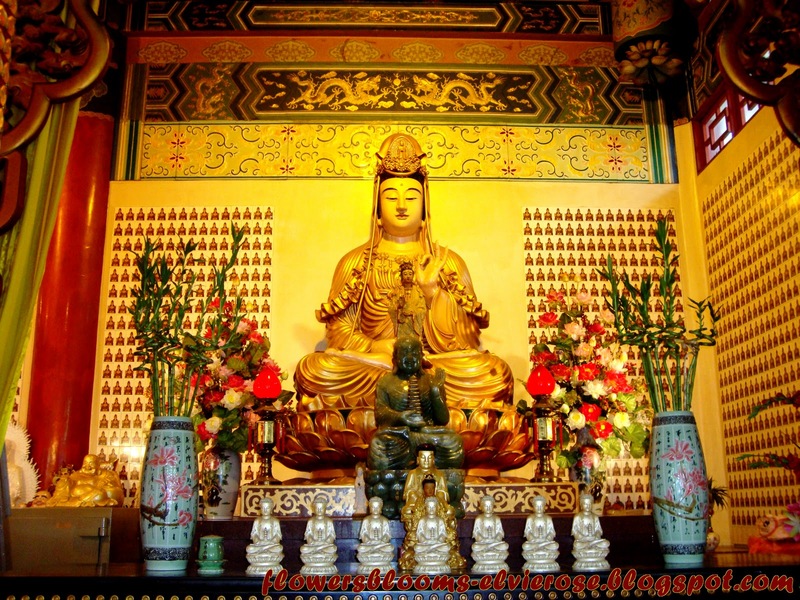 This temple with elements of Buddhism, Taoism and Confucianism is a grandiose structure and represents a successful combination of modern architectural techniques and authentic traditional design featuring imposing pillars, spectacular roofs, ornate carvings and intricate embellishments. 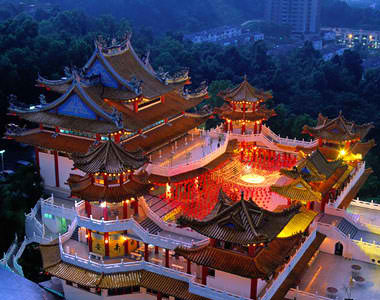 Its grand architecture has made it a popular tourist destination.